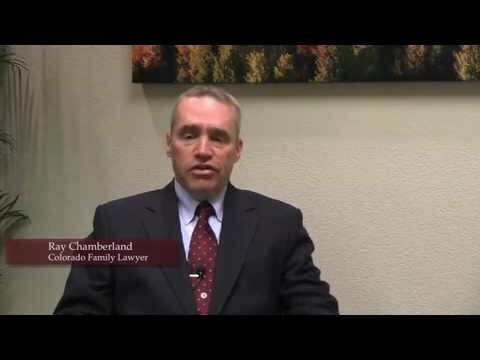 received recognition as a top Colorado family law firm. 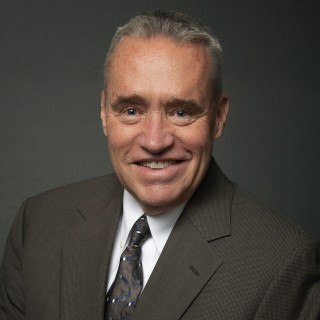 and, in particular, to his area of specialization, family law. 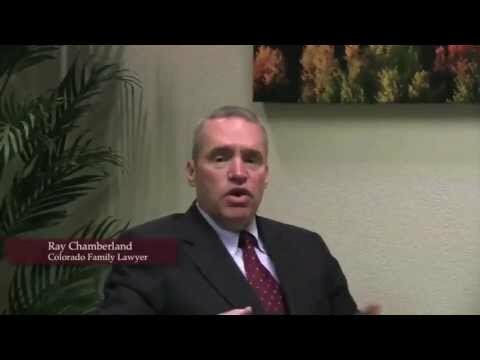 What is Divorce in Colorado?